----Garry use to sit in the crowd in Gibson, TN when I was doing the Coach BT gimmick. This was before Kevin ever got in the business. I use to love his feedback, because at the time we just thought he was a "smart" fan. 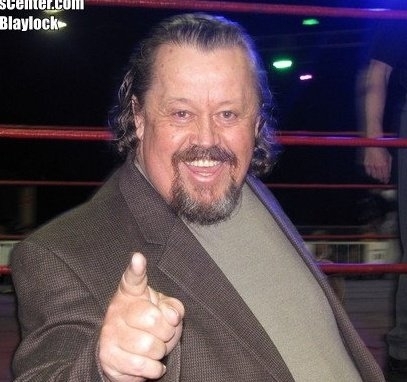 I wished there were more guys like Garry in the wrestling business. ----CLICK HERE to voice your opinion on the RRO Top 50 and comments about Garry White.